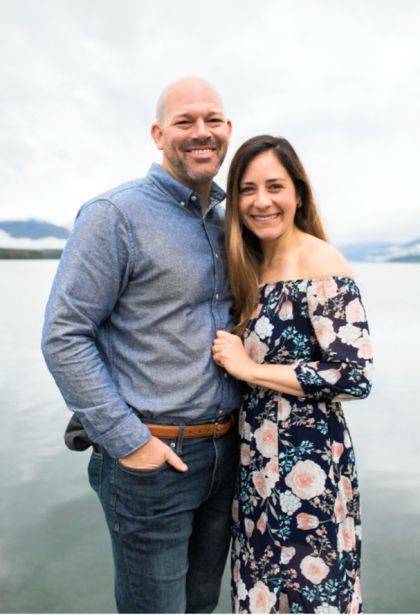 Paul Brumfield, son of Jerry and Nancy Brumfield of Urbana, and Rebecca Whatley, daughter of Bill and Tina Whatley of Cincinnati, announce their engagement and forthcoming marriage. The couple will exchange vows on Sept. 29 in West Glacier, Montana. They will make their home in Cincinnati.